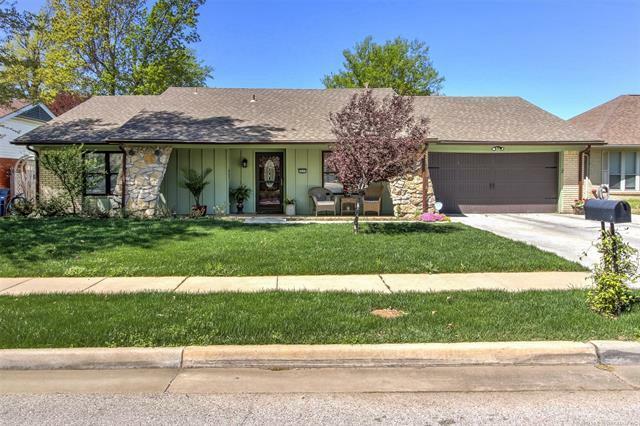 FULLY REMODELED HOME IN PARK PLAZA VI W/ POOL, CLOSE BY & NEW ROOF TO BE INSTALLED. Remodeled open kitchen & bathroom & more. 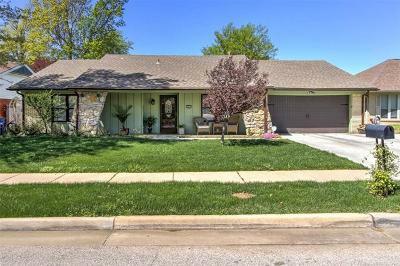 Spacious living room w/ vaulted ceiling & 2nd living area or office with handsome back yard with covered patio. MUST SEE!